Anand Sivakumaran (a.k.a. 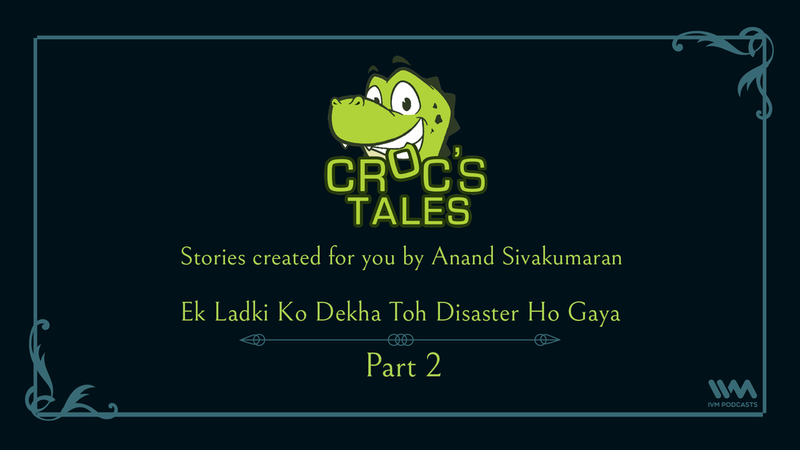 THE CROC), writer, author and live storyteller spins tales using prompts from you guys. A coward, a bully and the girl with the scars. Warning - there will be violence. Starting line: "Never say never"
You can also log on to http://www.anandsivakumaran.com/!